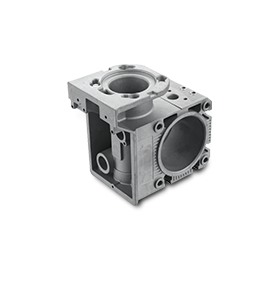 Die Casting Manufacturing , from Engineering to Production. At Lion, we provide innovative solutions to bring new products to full production. We will partner with you early in the design phase and remain committed to your success throughout the product lifecycle, through testing, validation and launch. 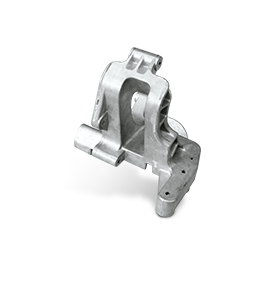 Whether Engineering, Tooling Design and Maintain, we’ve got an array of die casting finishing solutions to meet your requirements. This helps us reduce our lead-time and costs which translate to better productivity and longevity of our dies which generates to lower costs for our customers. 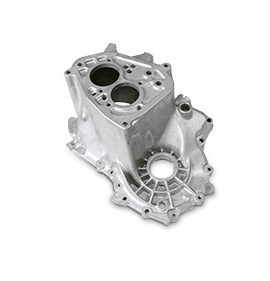 Lion Die Casting has a Manufacturing Quality Inspection Solution designed to significantly cut the Cost of Quality by reducing scrap, rework, warranty claims and waste. The conventional machine requires about 3-5 operators for one machine. However, for our machine, one people can take care of more than one machines. It only takes one day for green hands becoming practician. It greatly reduced labor cost. Cooperation Projects : motor housing etc. Cooperation Projects : electric box accessories etc. Cooperation Projects : lamp holders and accessories etc. 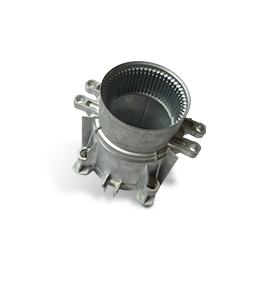 Cooperation Projects : auto parts etc. Cooperation Projects : pump parts etc. 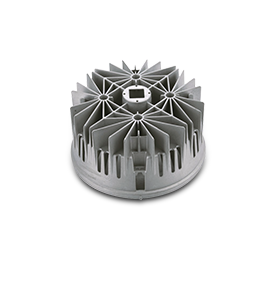 Lion Die Casting is a precision die casting manufacturing solutions partner that supports the entire product lifecycle with rapid engineering, tooling, validation, production molding and automated operations. 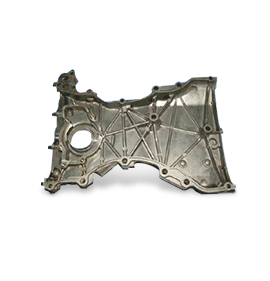 Lion Die Casting partners with you to get your products to market and streamline your supply chain. We deliver superior products on time.